I have already installed Samba on Arch Linux and the installation has only minor differences compared to Arch Linux. 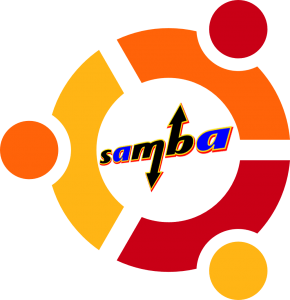 Once Samba is installed you can configure Samba shares, create Samba public share and setup Samba home share. 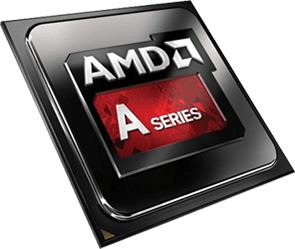 The A-Series APU’s from AMD integrate a powerful entry-level GPU and offer excellent performance and power saving balance. 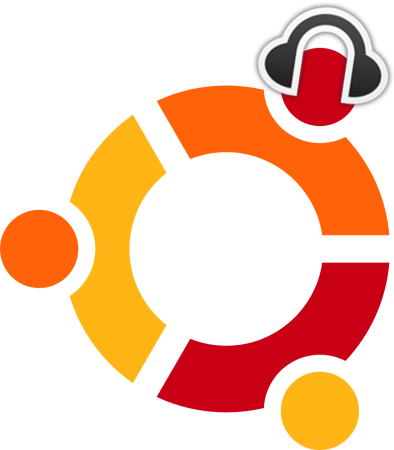 The default open source driver on Linux however are not ideal and proprietary driver offered by Ubuntu are a little outdated. To get the best performance and reduce possible bugs it’s a good idea to install the latest AMD Drivers for Linux. Many newer Western Digital hard drives have a new power saving feature called idle3. Unfortunately on Linux this does not work well and can cause excessive head parking depending on the default factory setting. Since this is a proprietary feature it cannot be modified with conventional tools like hdparm. There is a “wdidle3” tool but since it only runs on DOS it is not very convenient. Luckily there is a Linux application created just for this! Maraschino is a web-based front end that brings together several applications together like XBMC, CouchPotato, Headphones, uTorrent, NZBGet and more. It aggregates information from these applications and displays it all on one page. Maraschino runs on python and is easy to install and configure. 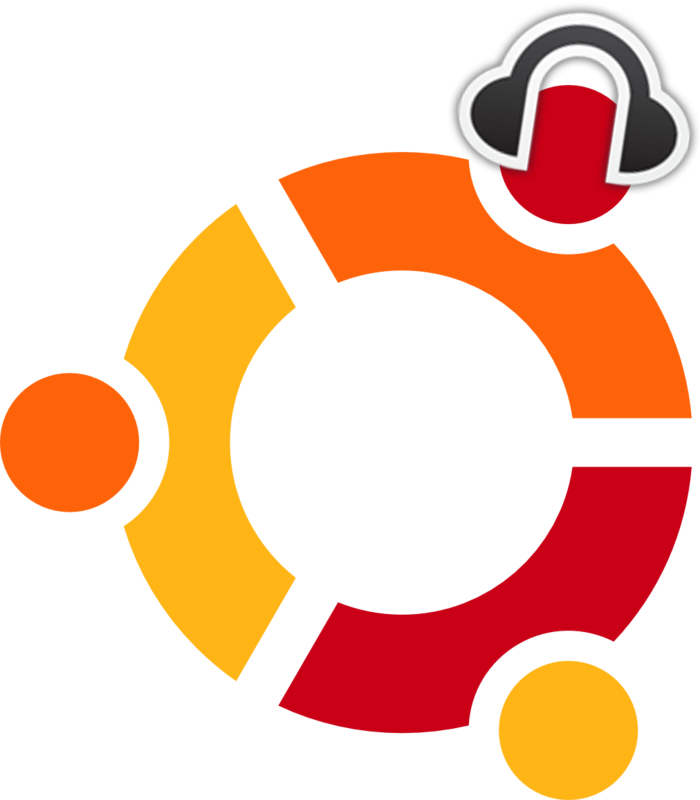 For a similar alternative check out how to Install HTPC Manager on Ubuntu Linux. In Linux server distributions mounting does not normally take place automatically. On the other hand desktop operating systems like Ubuntu will often mount in such a way as to make it impossible to know a location of a specific device. This is the main reason it is essential to configure mounting options manually on a file server. A typical way to mount partitions is in the fstab which is a configuration file that is read earlier in the boot process than user scripts. MHDDFS is a fuse based driver. It is used to seamlessly combine several directories or mount points into a single virtual file system. 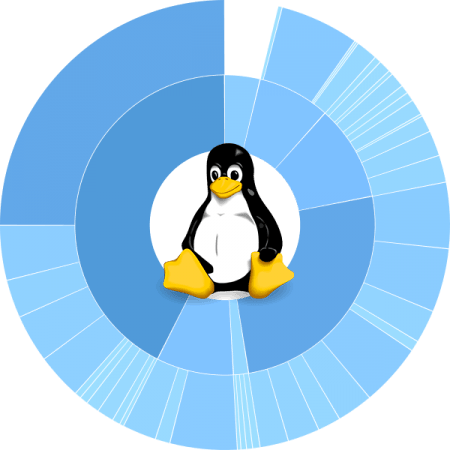 Since it is not in the Linux kernel it uses a significant amount of processing power and suffers somewhat from reduced write performance. If that is not acceptable try to Install AuFS. For home server purposes MHDDFS is perfectly acceptable and simple to set up. There are only a handful of options of which a few are essential for basic customization. HTPC Manager combines many media related applications and provides an easy way to view and control them in one place. It supports applications like CouchPotato, NZBGet and XBMC / Kodi among others. Currently it is still missing support for NZBDrone / Sonarr. Headphones is an automated music downloader and manager. It uses MusicBrainz service to query for music metadata which can unfortunately be unreliable at times. It is comparable to CouchPotato or Sonarr but for music. For improved security it is installed under it’s own user and group. Backing up settings and the library is very simple and only requires a database and configuration files to be saved. Media Browser is a media management application among other things. It allows you to browser and filter your collection with more precision. Metadata wise it does a lot of what XBMC and the like already do but MB lets you compartmentalize metadata retrieval and playback. This leaves XBMC to just playback content with no need for write access which is great when it comes to ensuring your data security and ease of configuration of new clients. The most unique and handy feature is probably it’s ability to transcode streaming video. Mono is a .NET framework that is used by a various applications. Two of these are especially relevant to home server users. 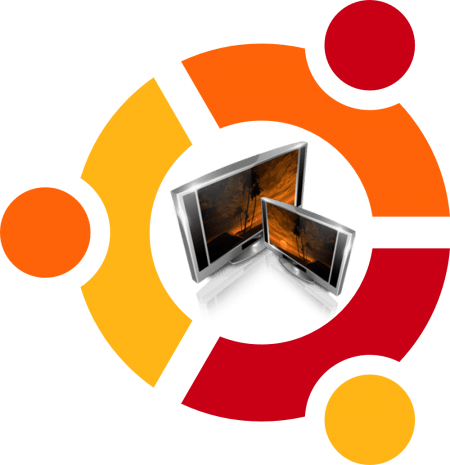 You can follow guides on how to Install Media Browser 3 on Ubuntu Linux and how to Install NZBDrone / Sonarr on Ubuntu Linux. uTorrent is a well known bit torrent application that’s now available as a server application with a web GUI. It has features similar to those of the desktop version, thought not quite as many. When compared to other bit torrent applications like Transmission, uTorrent has far more advanced features. It is currently in alpha so bugs are likely to be encountered, it is still worth a try so lets install it! There are some great tools available on Linux to format and partition hard drives and other media. GParted is probably one of the best known tools out there. It has great functionality but it is a GUI application. In command line the options get thinner and more convoluted. Several older tools and commands don’t like GPT partitioning tables and so will not function properly. GPT partition tables are also needed to make use of hard drives larger than 2 TB. CouchPotato python based automated movie downloader. To be exact it will search for a movies and send them to a download application like NZBGet or uTorrent to do the actual downloading. I don’t trust CouchPotato to select the correct release since it is does not integrate with release databases. Instead I use it as a search aggregation and bookmark application for movies.